Sourjelly is creating content you must be 18+ to view. Are you 18 years of age or older? 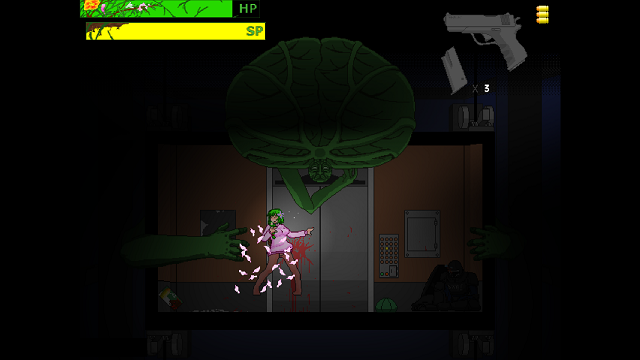 Anthophobia is adult side-scrolling survivor horror based on classic platforming and horror games. You can download the Demo from Dev_blog to try it. 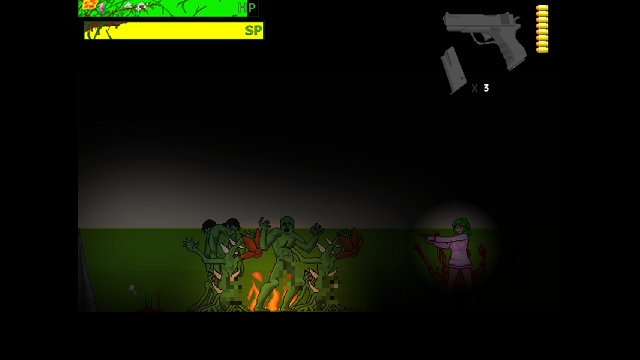 Anthophobia is an action game based on Game Maker engine from Yoyo and made for the PC. Your main goal is control the protagonist and survive from the horde of male zombies in this dead city, and find a new shelter for the protagonist's own safety. While traveling this world, You will find out what and why this happened by playing through the game. There are 1 tutorial chapter and 3 main chapters on the Original product, Version 1.00. We've been developing this project for 3 years so far, but we are now facing the wall of the reality. Even with the long development, the developing speed were far slower than expected since the cost for living chocked us so we had to split our time for a second job. as a result, the development time dragged multiple times longer. That frustrated us lot. This is why I started this campaign. We need your help. I want this game into real, more likely, I want expand this game even better than now, much better. With your help, I can do it. Sourjelly(Me, leader) I do all sort of graphic part. FJLM and I, We are two member team. Live in Philadephia PA, USA. and we are sharing the house so good is thing is we can share our opinion almost anytime we want. Fast feedback. I've been managed this campaign more than a year now, you can check the accumulated work history by checking the creator post history. and to prove the steady bond team, I'm going to promise following feature. We are going to report our WIP information on the activity feed every weekend. You will see what we've been working, Even the core contents like H animation. We will send out the WIP project on every beginning of the month(after the transaction) by email. Every single of help means water of life to me. So I'm going to try hard to make your help become meaningful. If you help me, I will record your name on special page on my blog. If you pledge the $5 amount per month, I'm going to put your name in game ending credit. 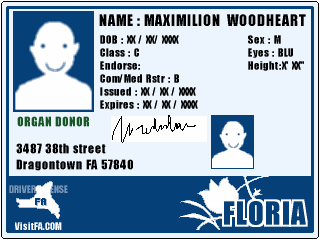 If you pledge the $15+ amount per month, I'm going to record your name in my game as a collectable item(ID card) so anyone who play this game, they will see your name and they will collect them as their trophy. All rewards are optional. If you don't want register your name on the the credit, or developer's blog, then It's fine. We don't force you to register your name on the pages. If You simply want to get a copy of the game and gain access to the activity feeds, that's fine. [Citizen/Gold Card, Dead body, and a Last message to the world] rewards are single time rewards. You don't get the three or four IDs even if you pledged $15 multiple times. You don't need to pledge multiple times to get a single time reward. For example, If you pledged $60 to get a gold card reward, You are eligible to get the gold card reward once the first month of the pledge has successfully processed. After that, you can simply change the pledge anytime you want. Please keep your eyes on your email that you registered on the Patreon. All the news and rewards will be send out through the email. so please keep your eyes on the email inbox and spam box. What we are going to do is untie the choking life. The more monetary help to this project means we can focus more on this project. Making game is time consumer. Spending two or three hours per day is just not enough. but if I give up on my job, I don't get any profit for living while making the game. I had to split my time for living. but with your help, I can spend full-time on this project. With your help, I can make this real, so please help me out! Your help made this project better. Developer would like to thanks to you from bottom of his heart for all your help. Your name will be listed on the developer's blog on the special page named "Hall of Guardians"
You will receive access to the project activity feed. Give us feedback by visiting activity feed! Get your name on the ending credit! 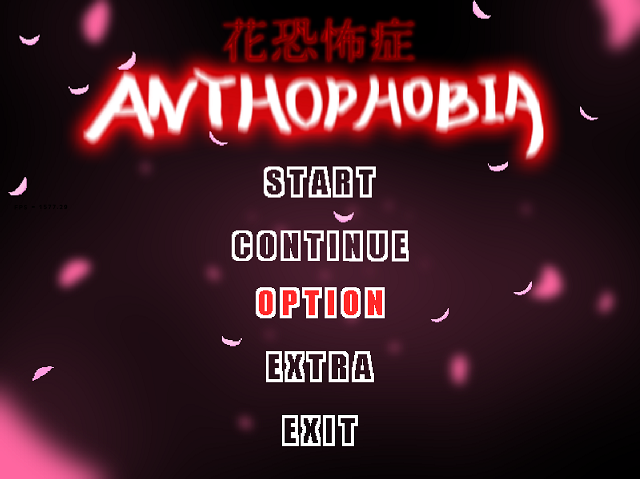 You will get the Full version of Anthophobia [v 1.50] after the transaction. This Reward is single time reward. You don't need to stay in this pledge. If you simply want to buy the game faster, I would recommend you try DLsite. You will gain access to the WIP product. you will see every single of the making progress. You will get the WIP product every month after the transaction. You will get information about future updates earlier than any others. Get your BIG name on the ending credit! You will get the WIP product every month after the transaction. Through the Email. You will also get the future updates of the final product by Email. at this level, The Programmer, FJLM can now keep focus on the project without taking additional job. If we reach this level before we finish this project, I will start make polls to gather personal taste so I can plan the sequel. once the "Anthophobia" is done, we will start to make the sequel immediately.